I have the privilege of spending the majority of my time meeting and talking to new, extraordinary people. 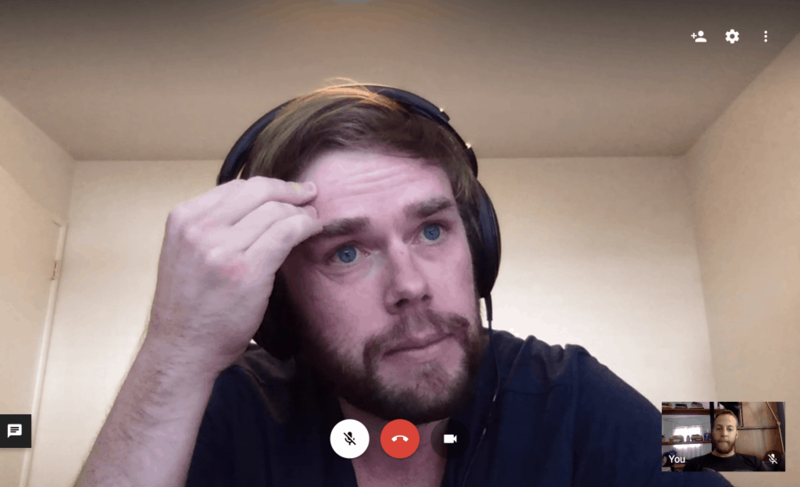 This week alone, I’ve had 1-on-1 meetings (in person or video call) with 20 different individuals from all over the country who are doing awesome work. For any conversation I set up, I know that I’m either meeting a.) a new friend b.) someone who can benefit or be benefitted by a member of Unreal c.) a prospective Unreal Collective member or d.) some/all of the above. There is nothing more energizing and motivating than talking with someone who is exploring a project or business out of pure passion and interest. And yesterday I met with a fellow altMBA alum, Rick Benger. 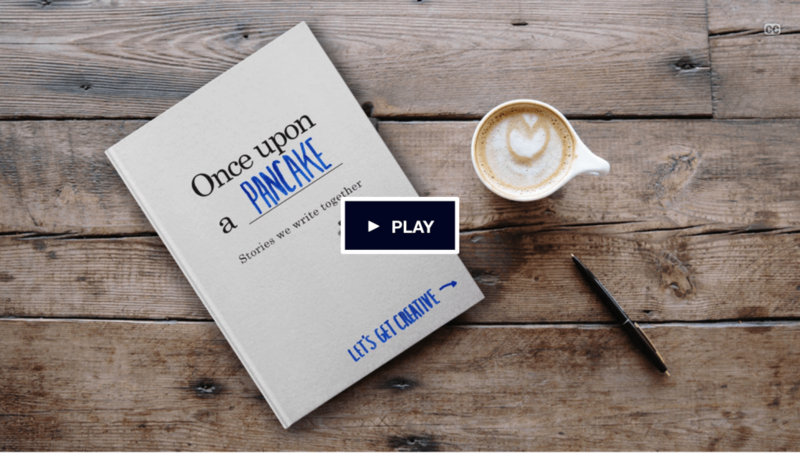 Rick launched a Kickstarter recently for his book, Once Upon a Pancake. It was an idea he’s been interested in for a long time and took the leap to create a prototype, build a launch strategy, and spin up the Kickstarter. The project just launched and is already at 200% of its goal. Rick is doing this totally on the side, and already sees several ways to create follow on products in the same vein. If there’s anything I’ve learned from all of these conversations over the last few months, it’s that getting something started and giving yourself the space to explore opportunity opens your eyes to opportunity everywhere. Now he has the conundrum of how far do I take this? Talk about a good problem to have. I just love talking to people who are following their interests. They not only realize they have agency to create something that didn’t exist without them, but they actually make it happen. How can I help you realize your agency and take your own jump?